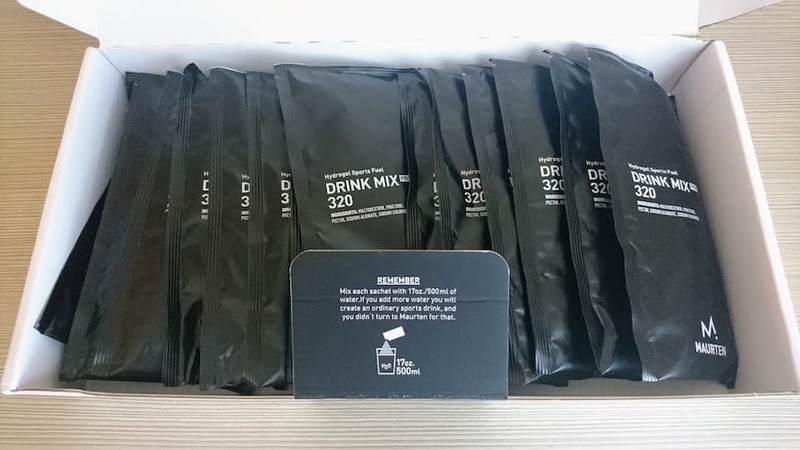 Mix each sachet with 17oz./500ml of water. 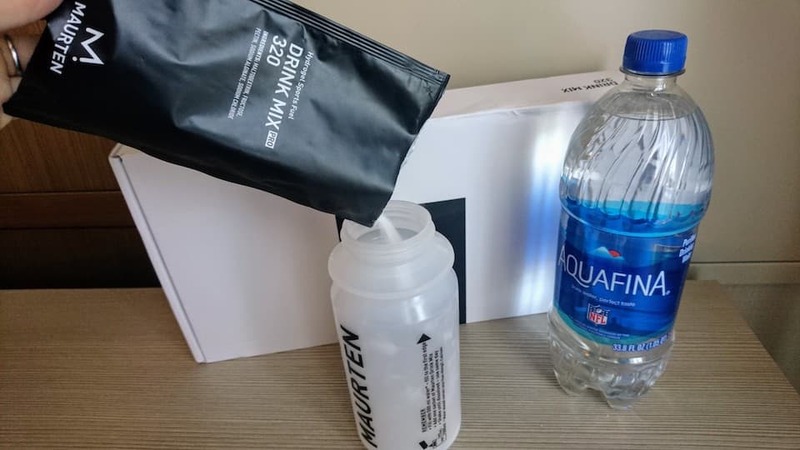 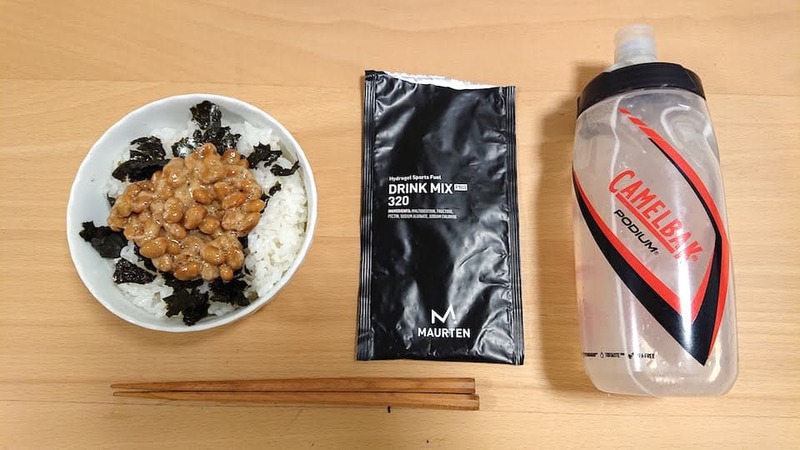 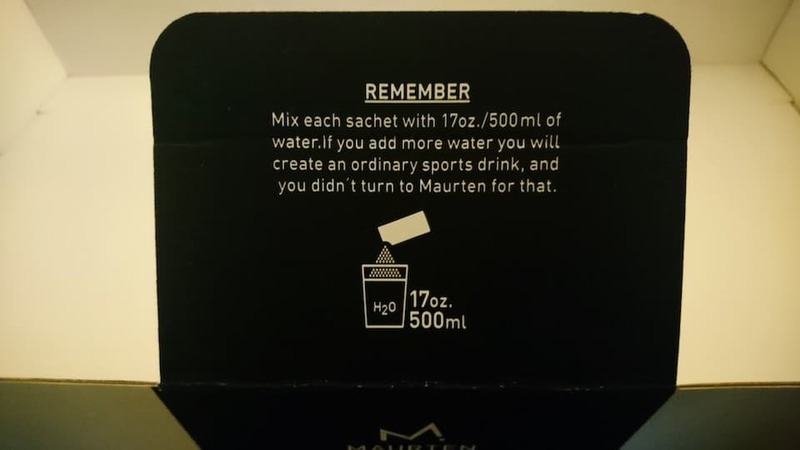 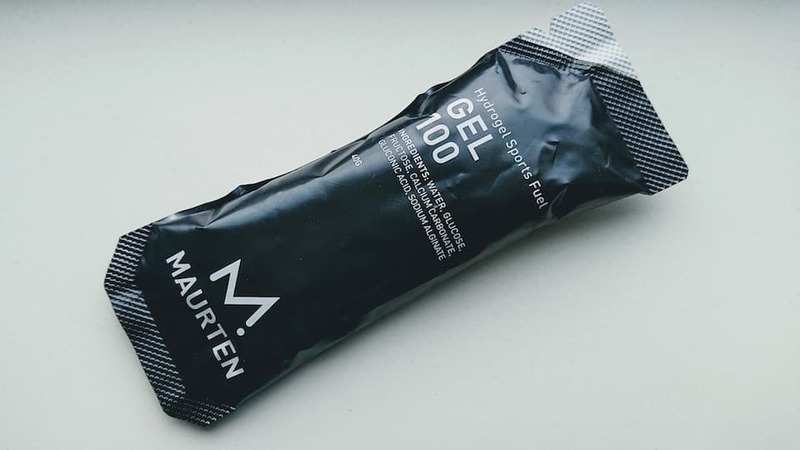 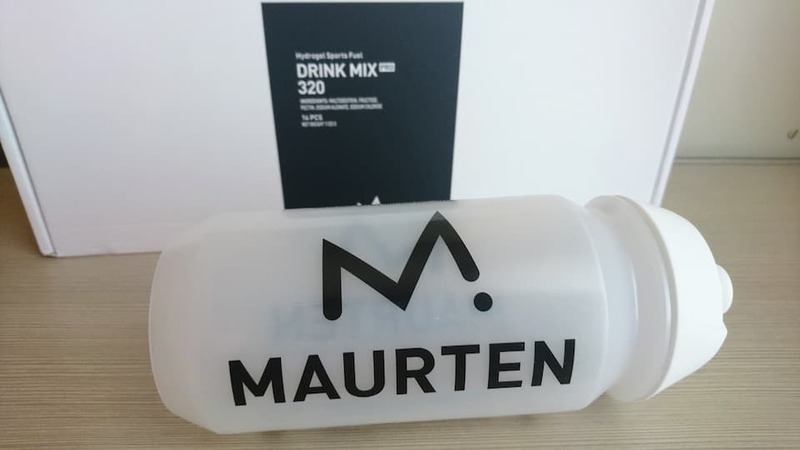 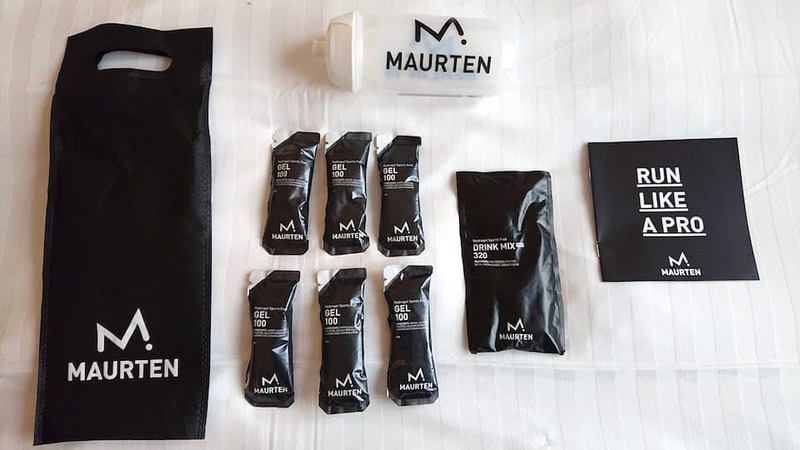 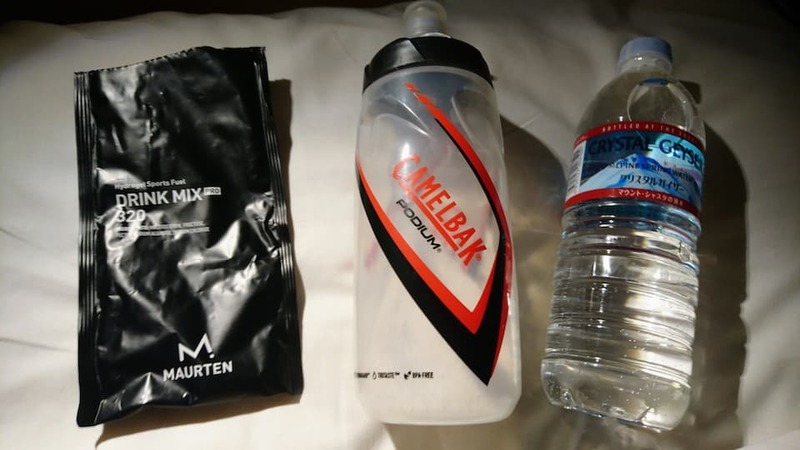 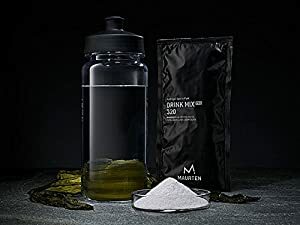 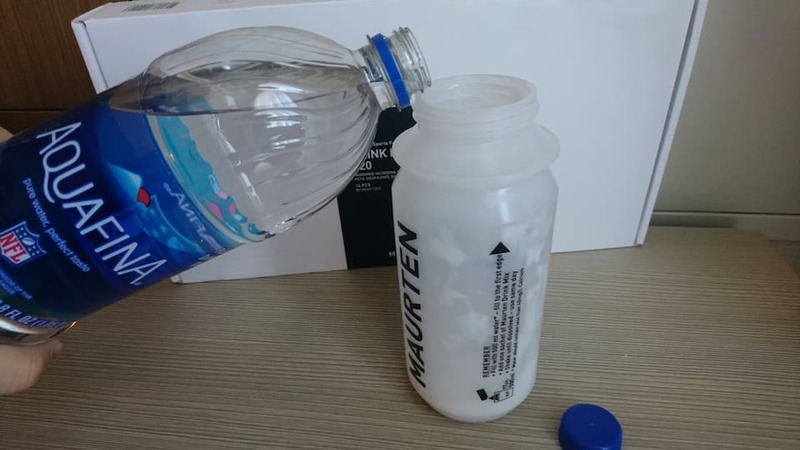 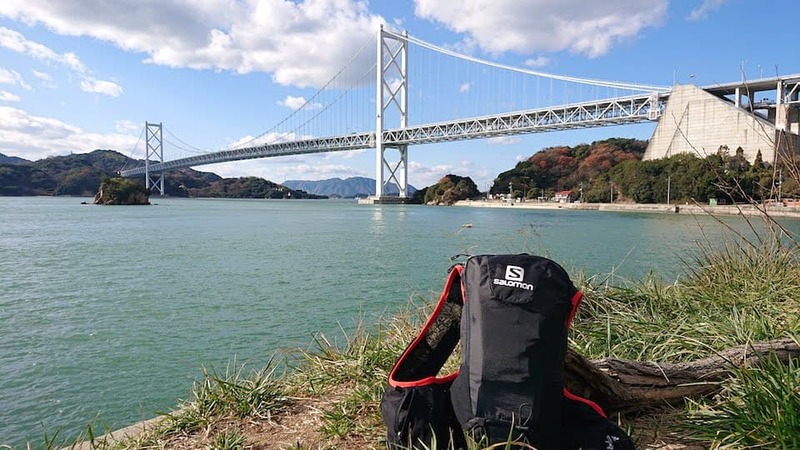 If you add more water you will create an ordinary sports drink, and you didn’t turn to Maurten for that. 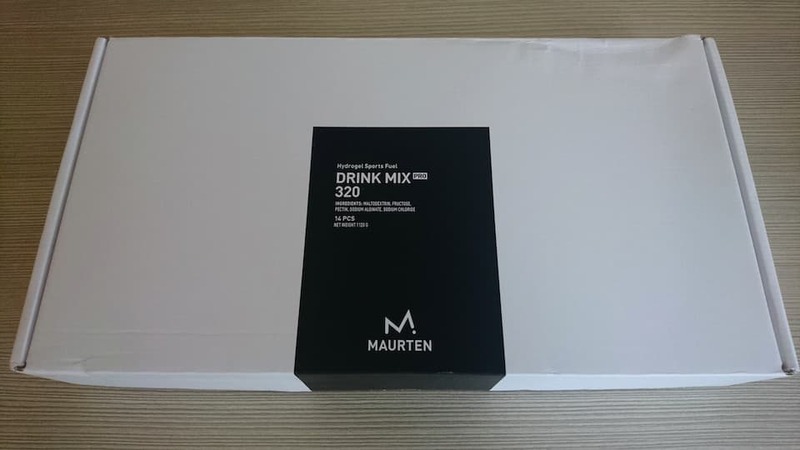 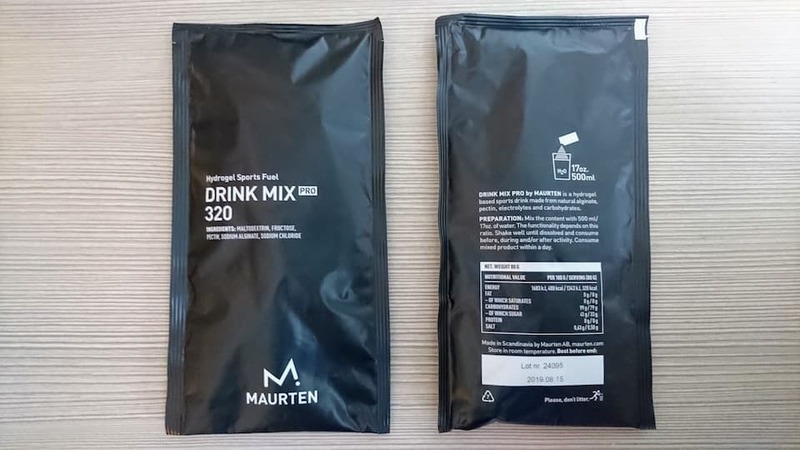 First, mix your Drink Mix 320 with 500ml of water. 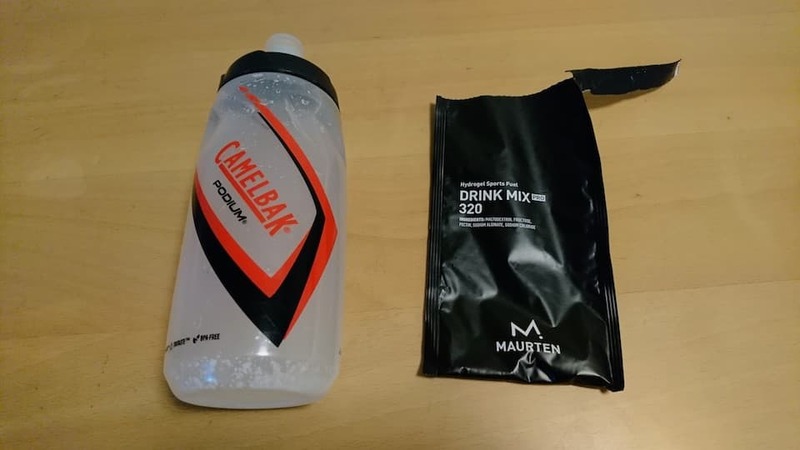 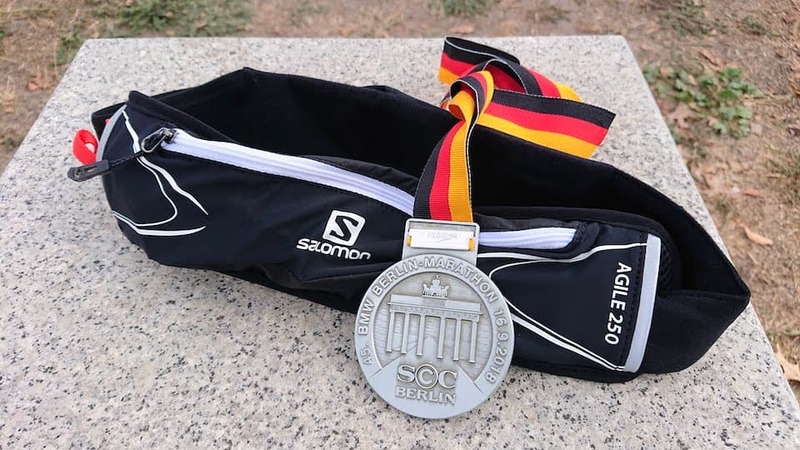 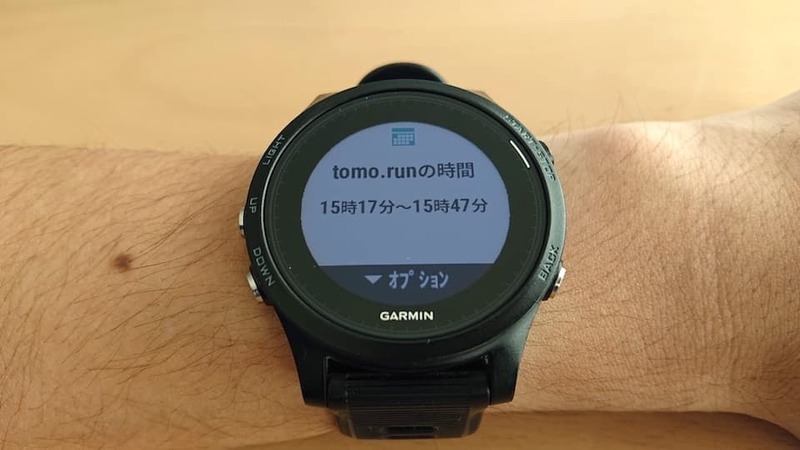 Drink half a bottle with your breakfast, and the other half 30min before the marathon. 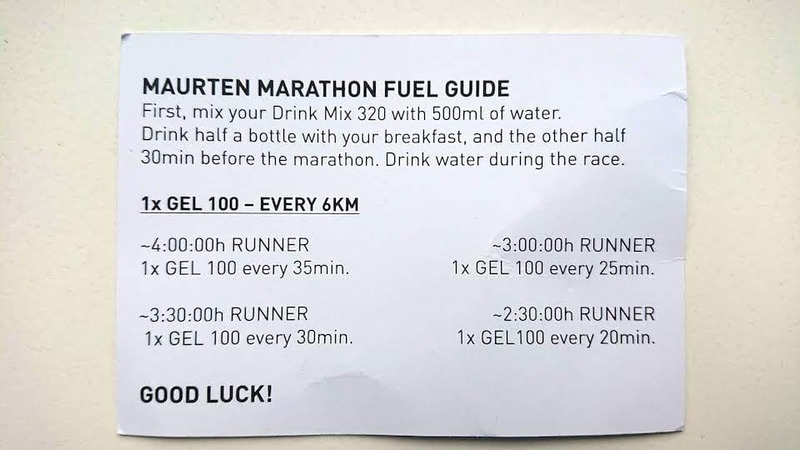 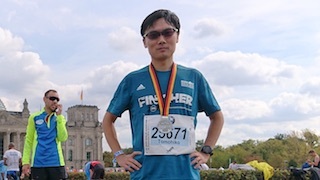 Drink water during the race.